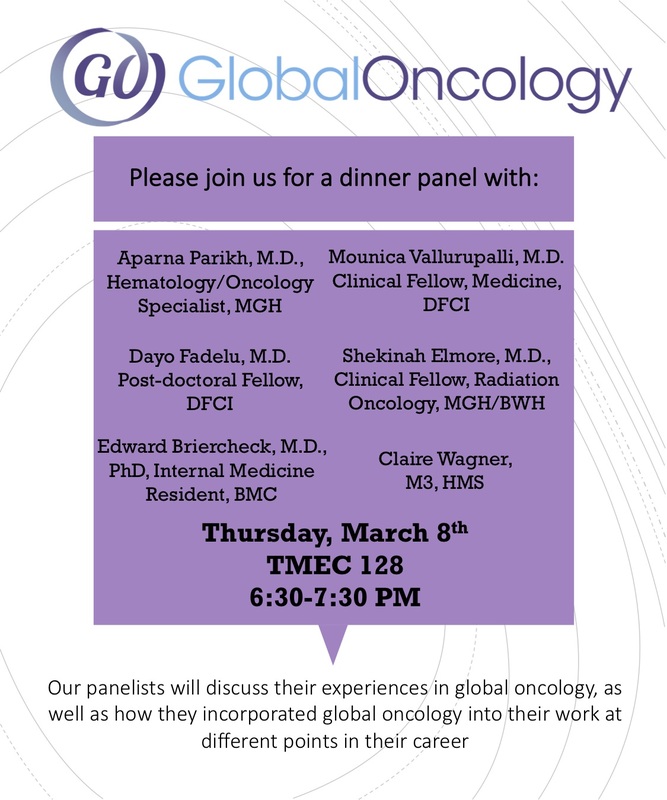 Newsletter March 2018 | Global Oncology Inc.
GO-Young Professionals Alliance (GO-YP) of Harvard Medical School (HMS) is hosting a dinner panel on March 8th at HMS. Panelists will discuss integrating global oncology in their early careers. 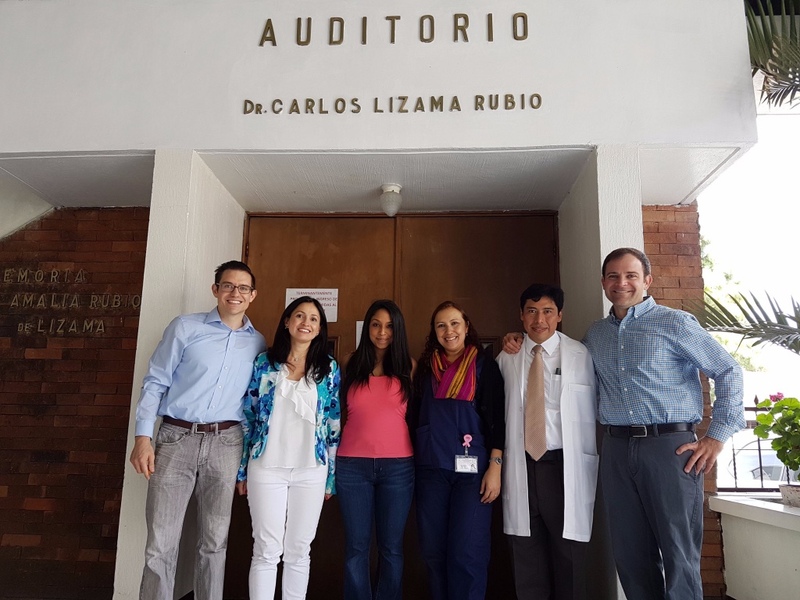 GO-YP’s mission is to cultivate a network of informed students, trainees, and young-professionals who pursue opportunities to improve the equitable delivery of cancer care and palliative care globally. If you’re thinking about starting a chapter at your institution, email Danna@globalonc.org. GO’s Cancer Education Materials project is starting out strong in 2018. Two new translations for chemo and radiation therapies are now complete: Setswana (Botswana) and Luganda (Uganda). The Setswana booklet has been added to the inventory on our project page, and Luganda is soon to follow. Our goal this year is to expand this work to ten new countries and fifteen new languages. We are well on our way with engagements also in Nigeria and the United States. In addition, GO is launching an effort to quantify usage and benefits of the materials – metrics that will fuel this project’s growth. If you have interest in adapting the materials for your facility or want to participate in this work, please reach out to Danna@globalonc.org. Thank you for your support! 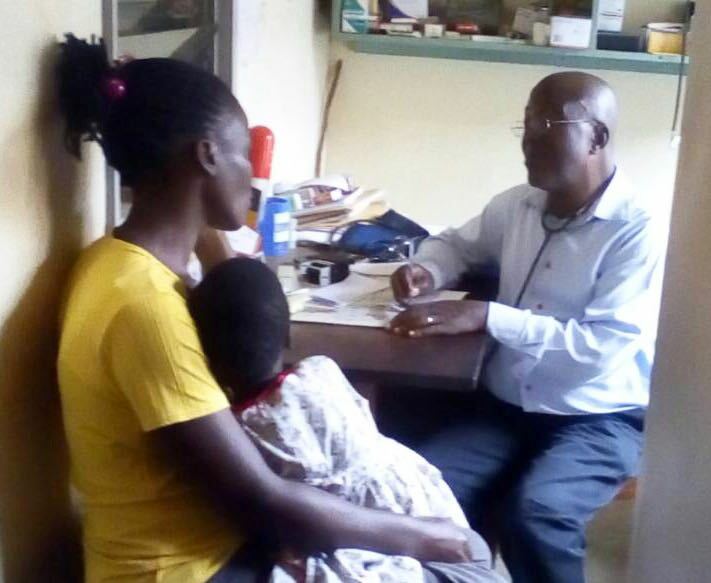 Dr. Paul Mugambe and patient in his Mityana, Uganda clinic. GO thanks Dr. Mugambe, his colleague Baguma Emmanuel Manyumba, and OncArt for taking the lead to translate our Cancer Education Materials to Luganda. ©️Paul Mugambe, MD & OncArt, Inc.
Stand-alone Blog page featuring the latest global cancer updates. Please use the blog to post news articles and reflections on your work. When you click on your Network, you can see all the people, projects, events you’re following and also, who is following you! And there are many more improvements to make using The GO Map a much smoother and improved experience. Shoot us an email to support@globalonc.org if you run into any issues. Thanks for being a GO Map user! We’re proud to introduce GO’s featured volunteer, Dr. Edward Briercheck, @eddiebriercheck. In his career, Ed focuses on the intersection of global health equity and cancer care. His innovative work pushes the barriers of borders and inequality. We look forward to hearing about his unique path at GO-YP’s March 8th panel dinner. If you’d like to volunteer alongside GO’s one-of-a-kind crew, please Join Us! 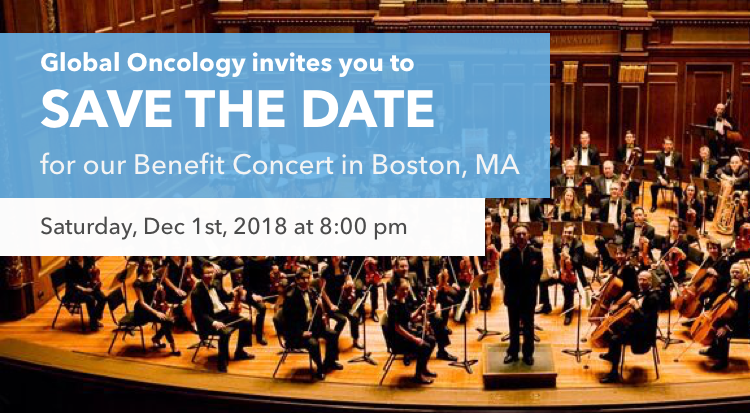 Save the Date for GO’s next benefit concert: Saturday, December 1, 2018 at Jordan Hall in Boston. This is our final in a three-concert series with our esteemed partner, the Longwood Symphony Orchestra (LSO). You don’t want to miss it! Please reach out to events@globalonc.org if you have questions about or would like to participate in the planning of this event. Watch this video about the amazing LSO volunteer musicians: Twice Gifted. Support GO seamlessly by shopping on Amazon who will donate a percentage of each purchase to GO – a gift that costs you nothing! Start Shopping, and thank you! 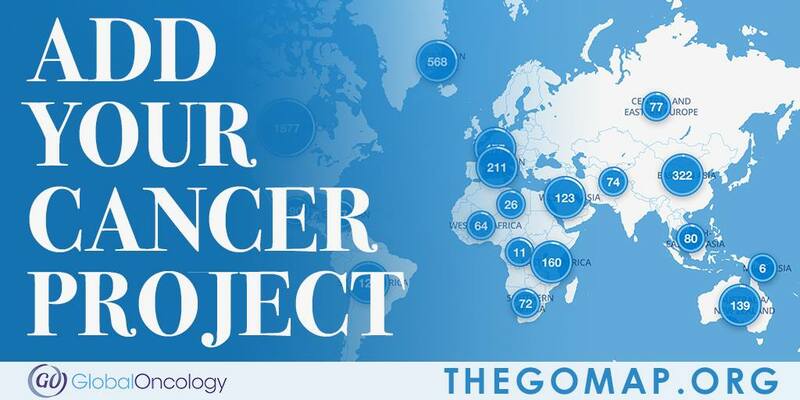 Copyright 2018 Global Oncology (GO), All rights reserved.